A solar (PV) swimming pool pump requires no electricity!! 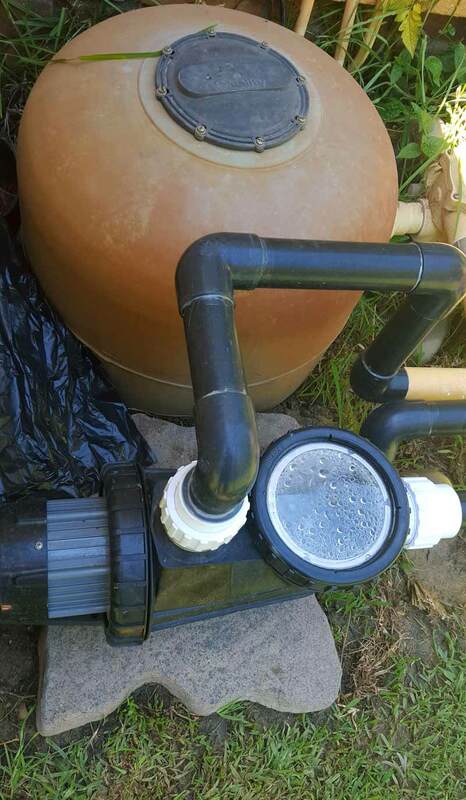 With the hours of sun we are blessed with, it means that the Kreepy Krauly (automatic pool cleaner) and solar pool heating can now work all the time during daylight. This is also the time when the pool gets a lot of sun and this means that the algae grow quicker and the pool cleaner works longer hours. 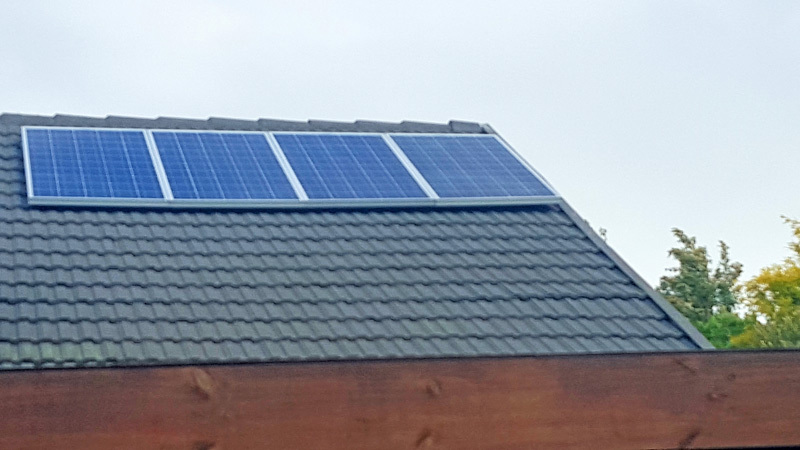 With an electrical pool pump, one tends to be conservative with the amount of hours it works due to the cost of electricity, but with a solar pool pump, it can work the whole day with the PV panels delivering the required energy. At this stage (Feb) our own solar swimming pool pump works from 9am (when the sun reaches the PV panels) until the sun sets (just after 18pm). By having pool heating, this also means that our swimming season gets extended. Previously our electrical pump only worked for 5 hours during summer. Now we are putting 9 hours of sun energy into the pool which increases our pool temperature and lengthen the usage time, as we are getting nearer to autumn. It is amazing when our clients are ready and waiting for us to generate new opportunities. The pool cleaner working during partially clouded weather with the energy from the sun (no electricity required). -The system also works during cloudy weather (see picture above). 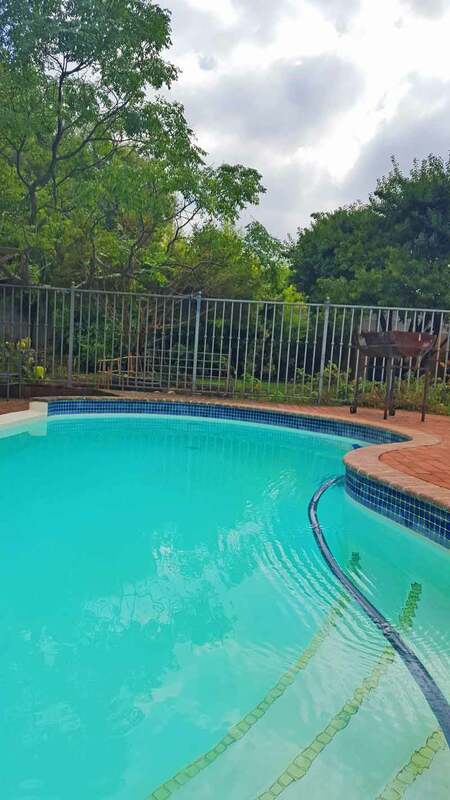 – We only have the 0.75kWh pump system available at this stage (if your pool heating is located on a double storey house, you need a stronger pool pump).